I offer personalized hairstyling classes to individuals, and to professionals. They are taught one-on-one or in small groups in a hands-on workshop style. Each class can be customized to your level of experience. Here is a sample of my most popular classes. Basic and advanced braiding techniques are taught so you can immediately elevate your hairstyles by incorporating this enduring trend into your creations! From messy buns to sleek bridal updos, the foundations of how to section, create a solid base, give appropriate volume, definition, and longevity will be demystified in this course. And finally, you can let your imagination truly blossom in creating the updos of your dreams! 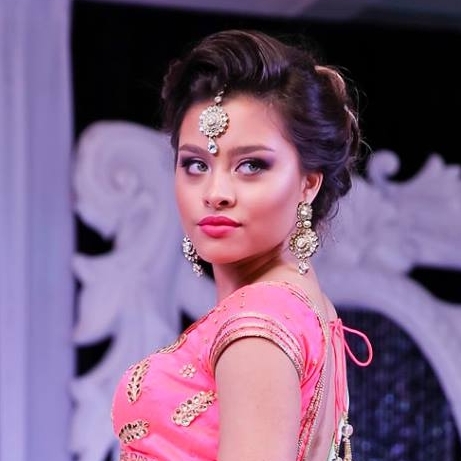 This course is limited to your imagination; South Asian Bridal, Creative Editorial Hair for photoshoots, or Runway Hair that can be accomplished in minimal time while still providing dramatic results. If you can imagine it, I can teach you how to achieve it!